I was in the mood for pancakes and had a left-over apple. Cinnamon and apples are a great combination so I decided to prepare these ones and add some cinnamon to the batter. The result was delicious. Enjoy! Another Sunday, another pancake. 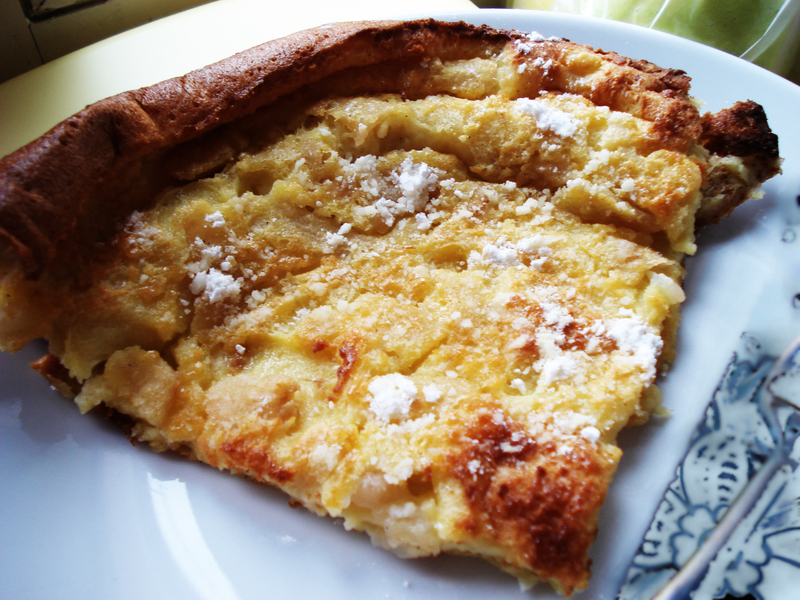 Apparently the name “Dutch baby” was introduced by a daughter of Victor Manca, which was the owner of a family-run restaurant. The “Dutch” refers to the group of Pennsylvania Dutch, where “Dutch” was meant as “deutsch”. 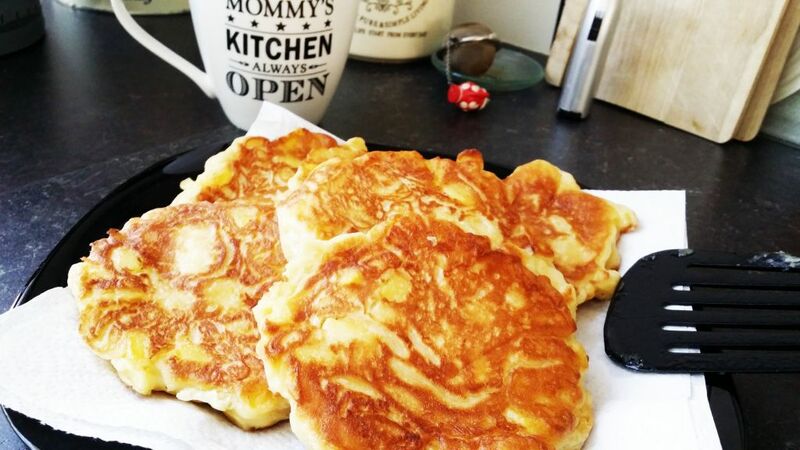 I must say I really love this recipe because spending time by the hot pan and flipping the pancakes is not my favourite task. 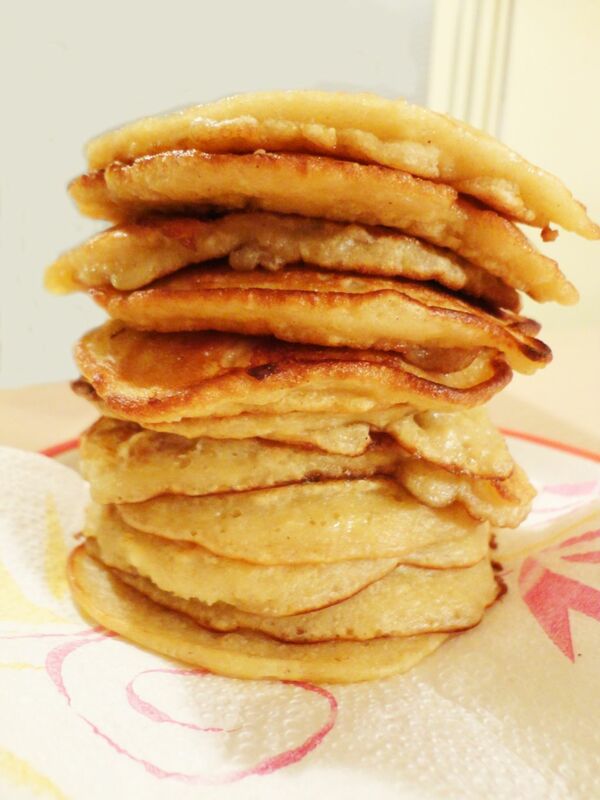 The taste of this pancake is great, the center of it is almost custard-like. Sprinkled with a little lemon juice and icing sugar makes a perfect dish. I took my recipe from here, enjoy! 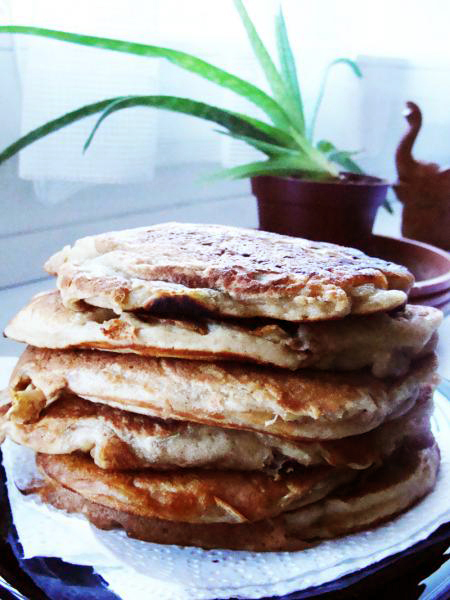 Another Sunday, another pancakes…I cannot really say I fell in love with these but each to their own I guess. Maybe because I was missing lemon zest they did not taste as they should have had. They are tasty but not delicious. Try it and judge yourself. Enjoy!